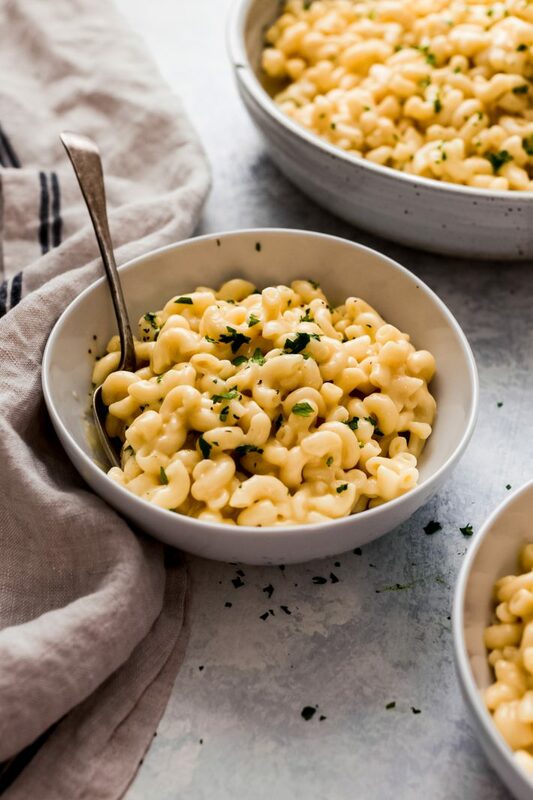 Creamy, dreamy 5 ingredient Instant Pot Mac and Cheese is so easy to make that you’ll find yourself making it at least once a week! Great as a side, or toss a few steamed veggies in and make it a full meal! 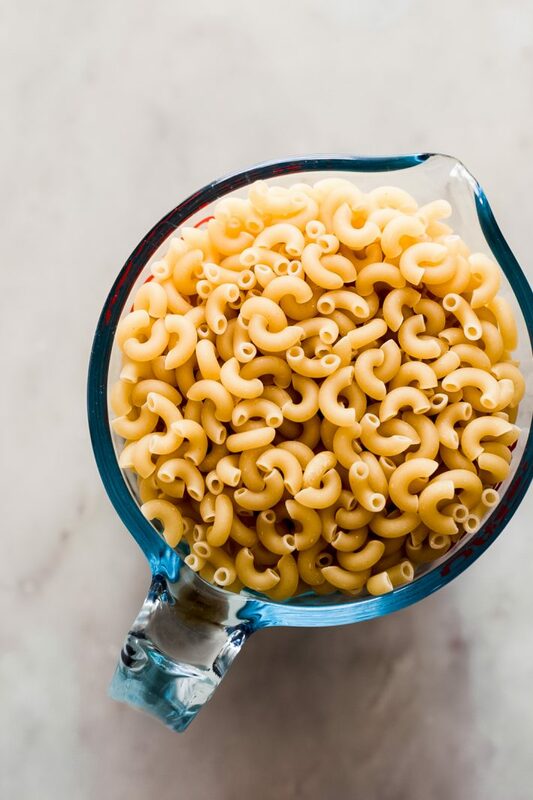 When all you need is five basic ingredients to make instant pot mac and cheese at home, guaranteed you can get into a lot of trouble. 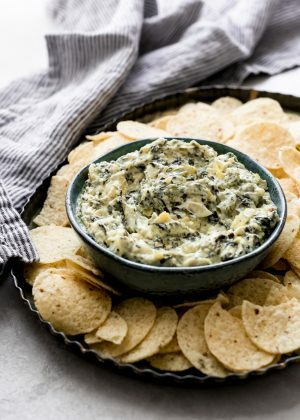 Trouble like, I’ve got all the ingredients on hand, and all I need to do is toss it all into the instant pot, and there comes a perfect side dish for dinner. 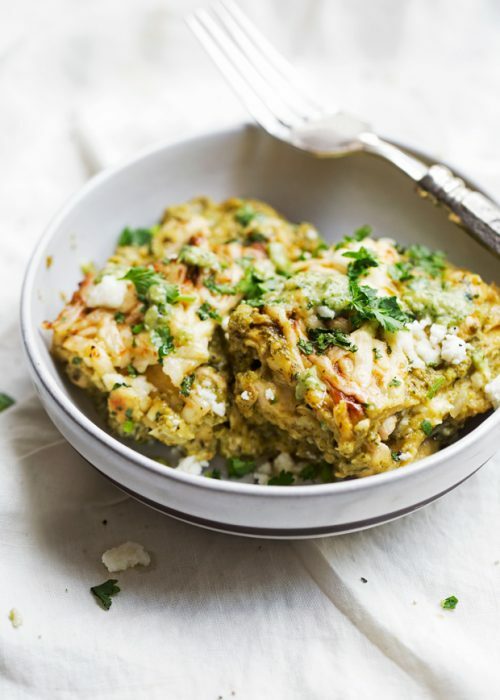 But also, a complete meal for the little ones in your life that live off a cheese and pasta diet and make the rest of us so envious of their ways. But it’s also all sorts of wonderful for situations like when you’re headed to Friendsgiving or Thanksgiving party in the next 5 minutes, and you procrastinated until the very last second to come up with something to take with you! 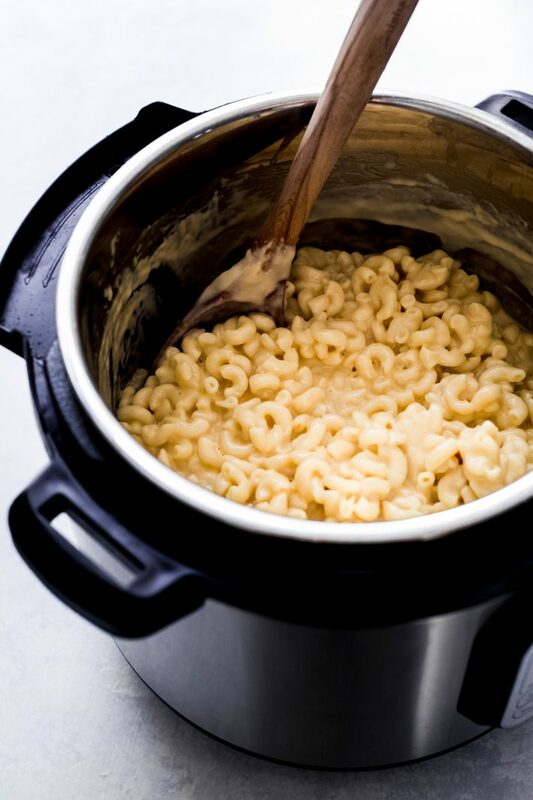 Instant Pot mac and cheese is the newest addition to my line of instant pot recipes. 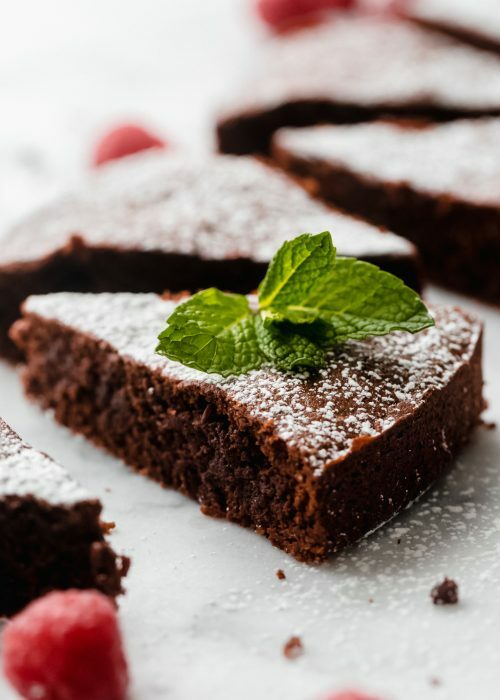 During the holidays I always get messages from people asking for side dish recipes that can be made in the instant pot or slow cooker so that they don’t take up room in the oven. 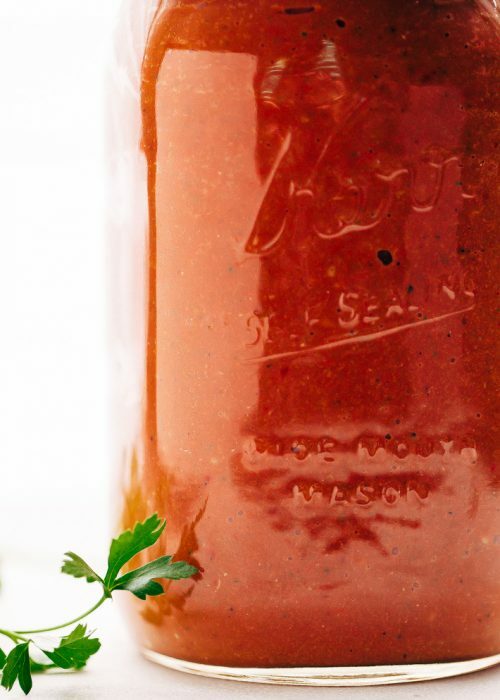 In the past I’ve done a slow cooker cranberry sauce. Last year, I shared my recipe for garlic and herb mashed potatoes made in the instant pot in 20 minutes! Then there’s also a slow cooker and an instant pot version of butternut squash soup. So this year, I wanted to do my take on instant pot Mac and cheese, and to my pleasant surprise, I actually like instant pot Mac and cheese better than when it’s made on the stove top or the oven! So didn’t see that coming! 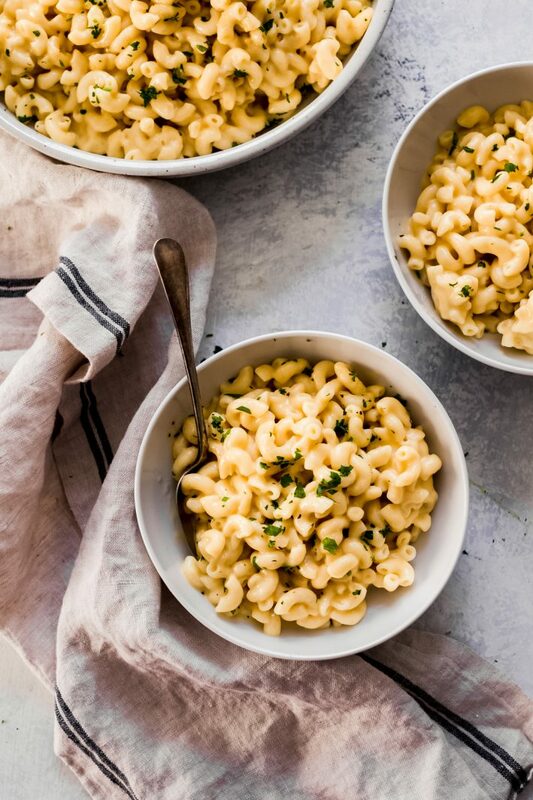 What size instant pot do I need to make this instant pot Mac and cheese? I own the 6-quart (affiliate link) and made an entire pound of pasta in there without any issues; you could also do this in the 8-quart if that’s what you have. 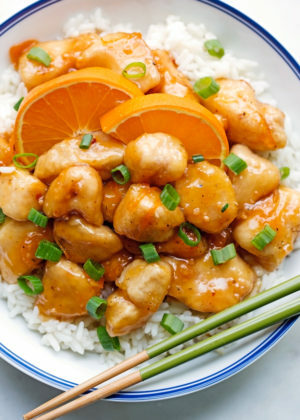 The 8-quart would also hold a double batch of this easily if you’re feeding a crowd! 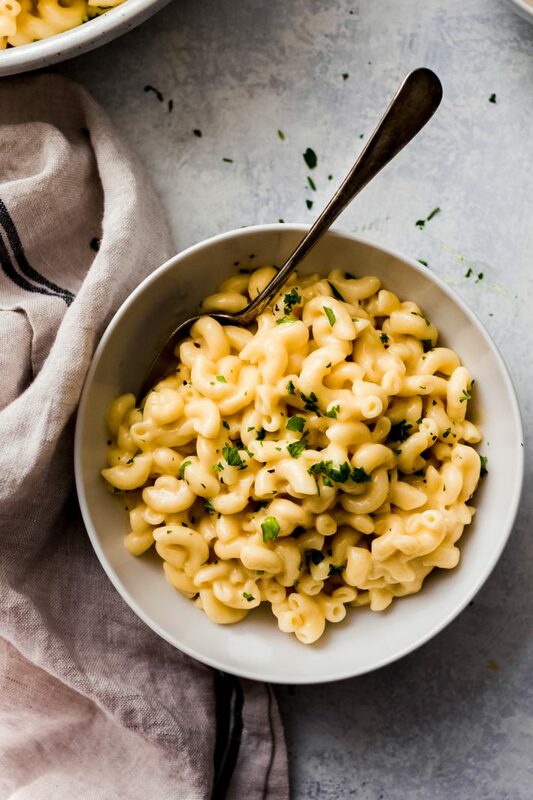 What are the five must-have ingredients for instant pot mac and cheese? 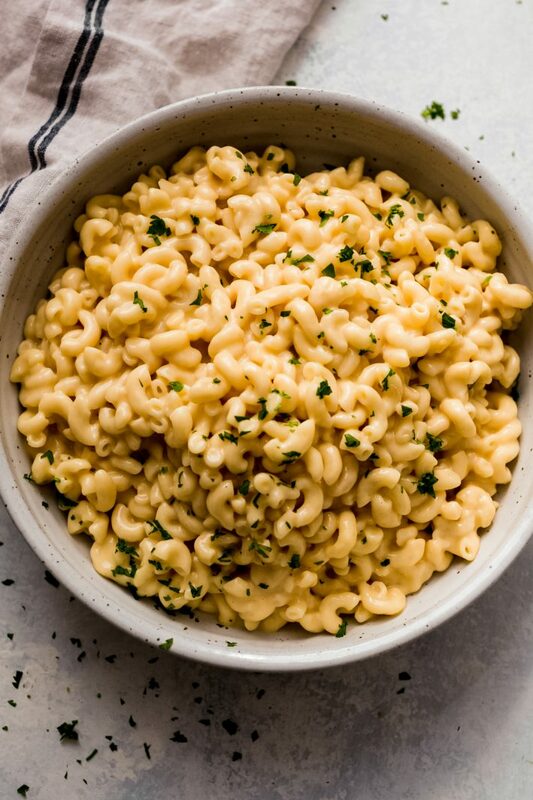 What other shapes/kinds of pasta can I use for instant pot Mac and cheese? I know this recipe still works should you decide to use whole wheat macaroni, all you need to do is up the pressure cooking time to 5 minutes. But unfortunately, I haven’t had much luck with using gluten-free pasta in the instant pot. 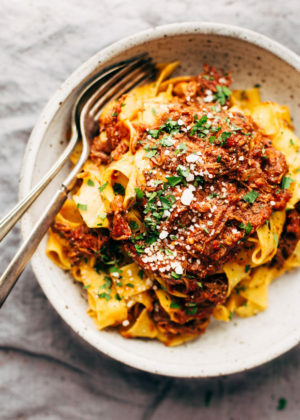 If you decide to change the shape of the pasta, the pressure cooking time may change, and I’m not sure how much longer it’ll take, and it may require a little trial and error on your part. For best results, I suggest using good ol’ macaroni! 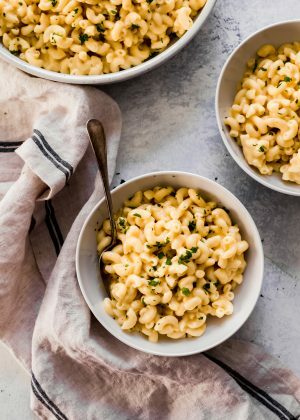 What kind of cheeses work well for instant pot mac and cheese? Even though parmesan isn’t a cheese that you often see in traditional mac and cheese recipes, it’s something that I like using here. But just keep in mind that you don’t want to use more than about ¼-⅓ cup of it here. It’ll add a whole lot more salt to the mac and cheese otherwise. Also, your ratio of white to yellow cheese is higher, your mac and cheese may not be as yellow! 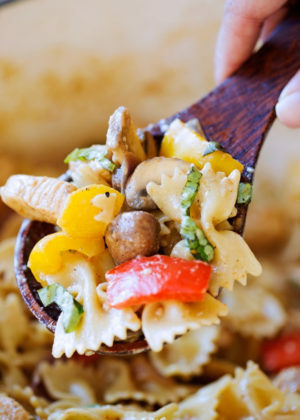 Add a chicken bouillon cube in with the pasta to help flavor the mac and cheese even more or swap half of the water for chicken broth. Just be sure to not replace all the water with chicken broth here without reducing the salt because otherwise the mac and cheese will be way too salty. 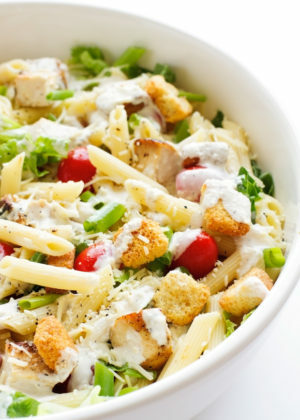 Swap the whole milk for half and half to make this even more luxurious! 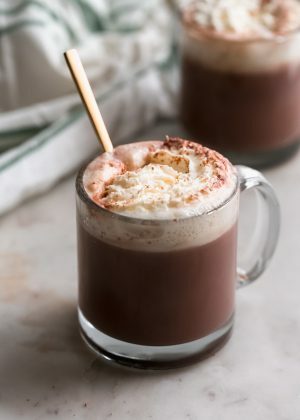 It’s not something I do often, but if you’re serving this to a crowd, the half and half will make this even better! 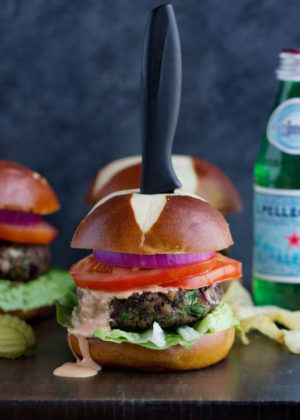 Use a variety of cheeses. Sure regular old cheddar will do the trick, but when you swap out a cup for something like gouda or Havarti, the blend of flavors really make this taste so much more delicious. Just be sure to stir constantly while you melt the cheese in because something like mozzarella or provolone could leave you with cheese bombs if you don’t mix them in well! Don’t use pre-shredded cheese. I say this way too often, but pre-shredded cheeses are often coated with anticaking agents (such as potato starch) so that it doesn’t become a massive clump of cheese in the package. For best results, I suggest using a block of cheese and shredding it yourself! Generally, an 8-ounce block gives you 2 cups of shredded cheese. 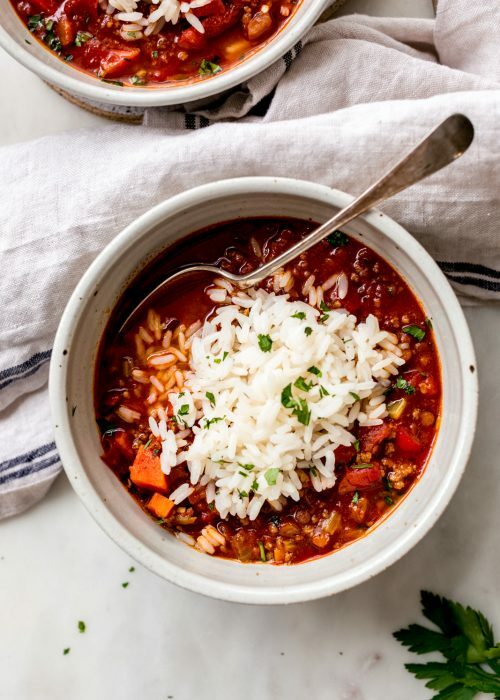 Fill up a bowl and eat it while it’s all warm and gooey! 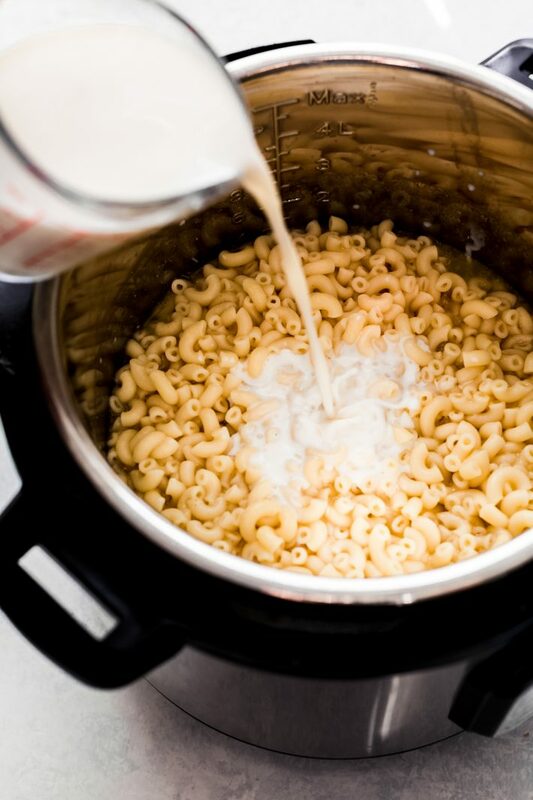 PRESSURE COOK: Add the elbow macaroni, water (or stock), butter, salt, and mustard powder to the instant pot. Stir to combine, cover, make sure the instant pot vent is sealed. Program the IP to manual high pressure for 4 minutes. Once the timer goes off allow the pressure to release naturally for 4 minutes. If you do a manual pressure release immediately, just know that some of the hot liquid may sputter out from the vent. FINISH: With the Instant Pot on the ‘keep warm’ setting, stir in the shredded cheese and milk. Continue stirring until all the cheese is completely melted. Taste and adjust salt and pepper as desired and serve warm! 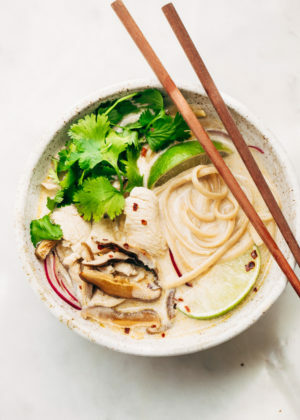 This recipe was the reason I needed to buy a Instant Pot! I wanted another side dish (Mac and cheese) for Thanksgiving that didn’t require stovetop or oven space. Thank you so much for a fabulous Mac n cheese recipe and pushing me over the edge to get that Instant Pot. 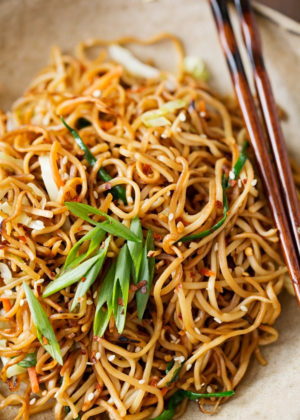 I LOVE your blog and your flavorful recipes. Looking forward to more Instant Pot versions!! Made this last night, it was so easy!!! We should have eaten it as soon as I was done, I let it sit on warm for a bit and it was less creamy once we ate. Still delicious though and very very very easy!